It’s that time of the year when I love sitting by the hot roaring fire and watching a movie. That doesn’t happen nearly enough, but with this hot deal, it will. If you’re new to Groupon, use this first link to sign up to get your account for your closest city. Remember, many deals are national, so if you don’t have one for your exact city, just choose one in your state. Groupon is offering 3 Redbox movies for $1, and it will show up at the top in tiny print for any major city choice. For my Piemont Triad, NC area, I almost missed it. It’s right at the very top of the screen. 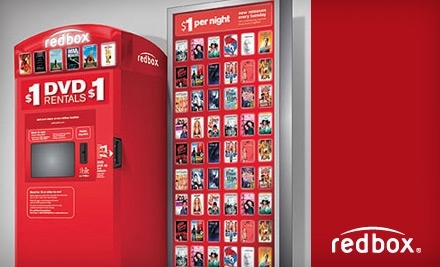 If you already have a Groupon account, click here to get your Redbox movies. Fine Print: Not valid on Blu-ray or video games.